These are the flex foils I used. This was the first time for me working with these kind of foils and I really like them. 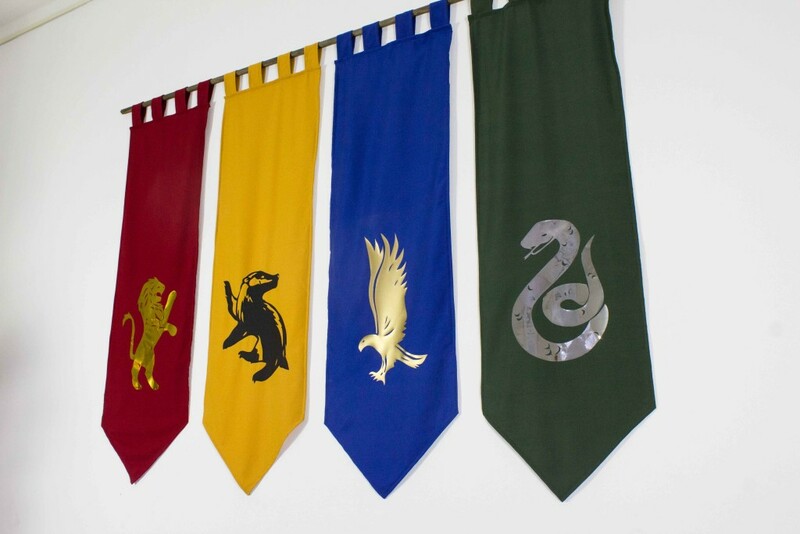 I think I will use them in one of my next cosplay projects. 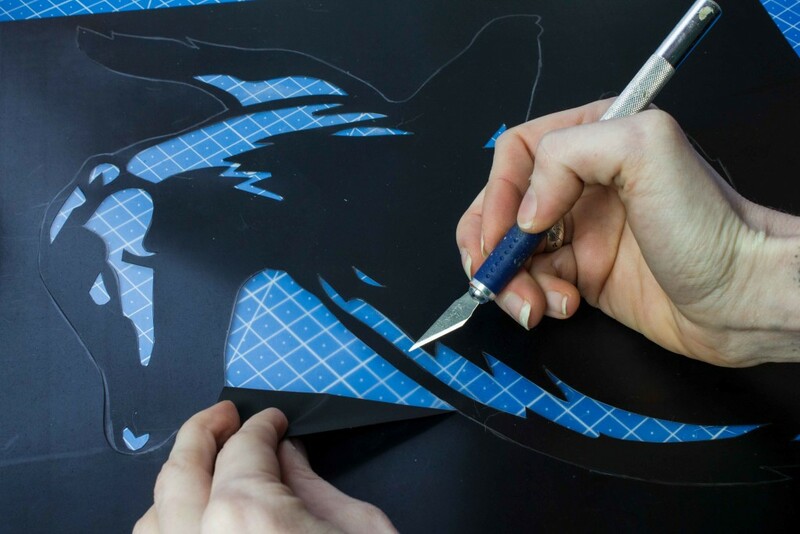 When you don’t own a vinyl cutter/plotter, you can easily cut the foil with an x-acto knife. 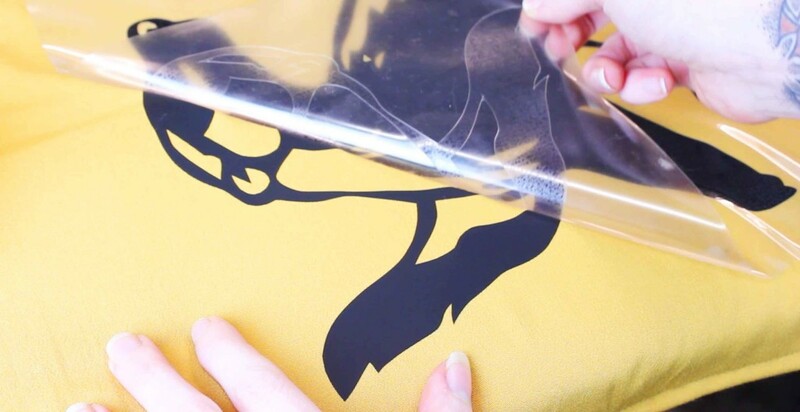 Just be careful not to cut though the transparent transfer foil. 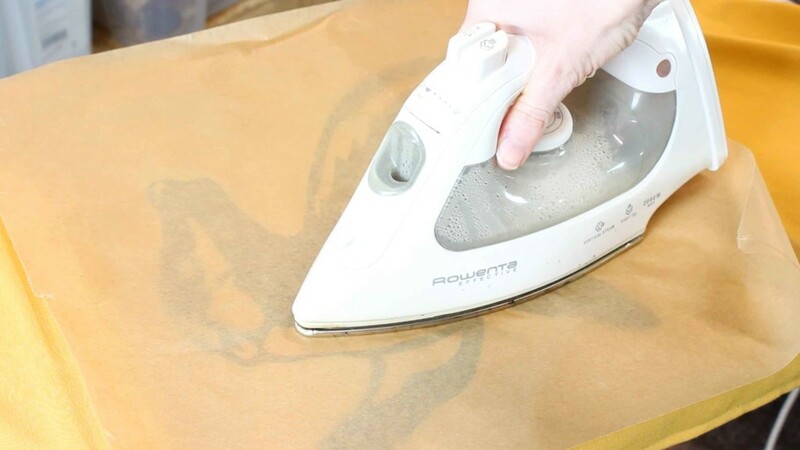 To transfer the foil onto the fabric it needs heat and pressure.